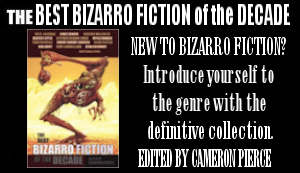 The maniacs at Weirdpunk Books are putting together another anthology based on awesome and transgressive music. Last time it was G.G. Allin. This time it’s THE MISFITS. You know the songs. They’re etched into every punk’s brain. Not just because they’re catchy, but because there’s something else there. Glenn Danzig’s lyrics evoke intense imagery. Beautiful, dark, monstery imagery. There’s poetry between the whoa-oh-ohs. There are stories in those songs. They just need to be told. 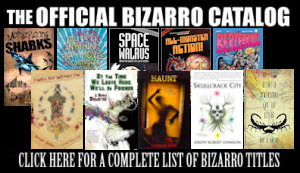 The guys at Weirdpunk Books have already put together an insane table of contents and now just need a little backing to get the project printed and distributed. 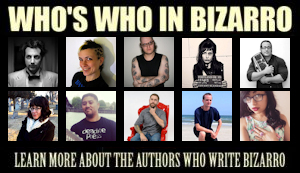 All fans of weird fiction or devotees of the Misfits should seriously consider donating! Head to the Hybrid Moments Kickstarter to join the fun. Even the smallest donations can earn you some great prizes.